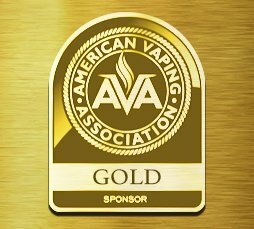 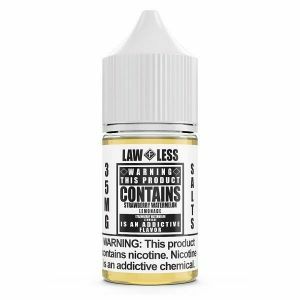 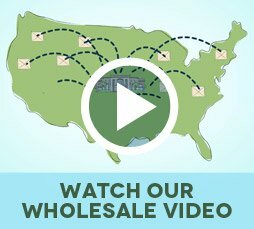 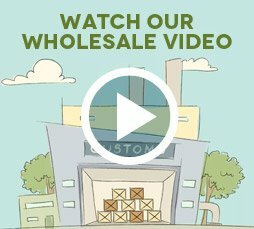 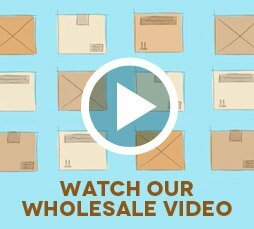 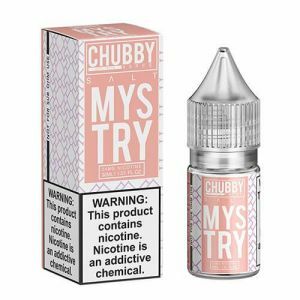 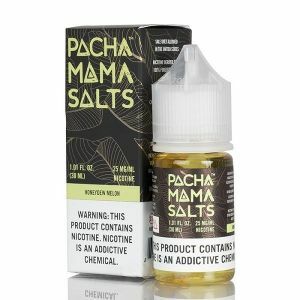 Nicotine Salts are the latest advancement in E-liquid technology, featuring a unique composition that provides some excellent benefits over standard E-liquids, not to mention the many nicotine salt flavors! 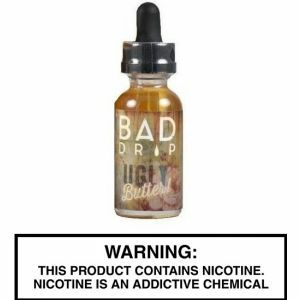 They absorb and activate faster, providing a high nicotine level without a harsh throat hit. 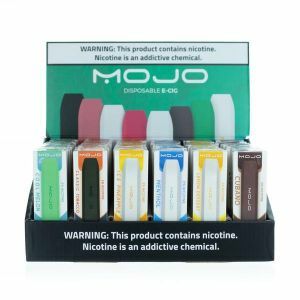 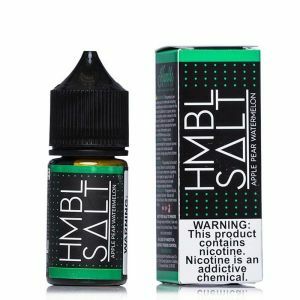 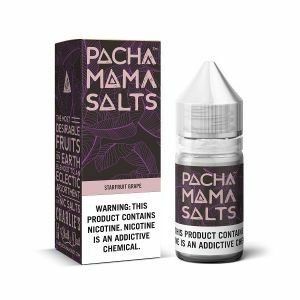 The increased effectiveness that nicotine salts offer make them the perfect E-juice for mouth to lung or small devices. 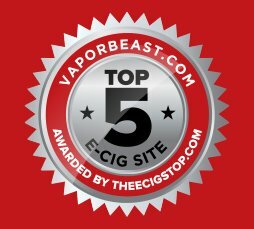 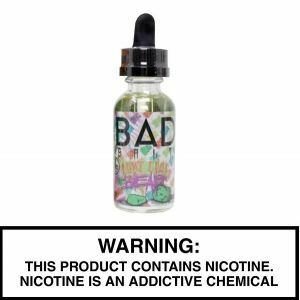 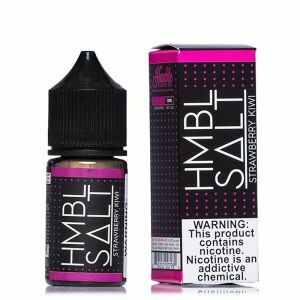 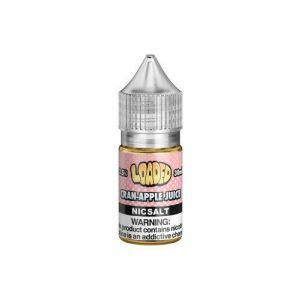 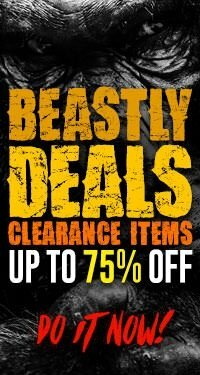 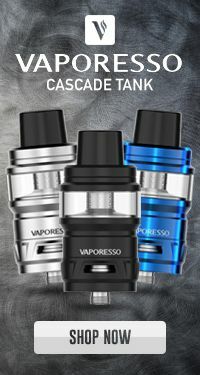 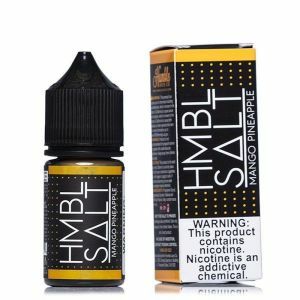 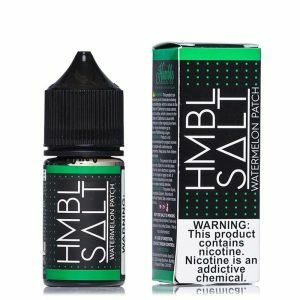 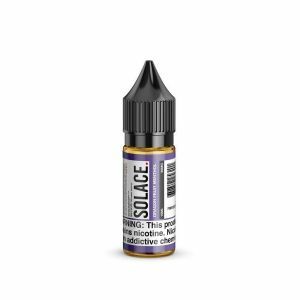 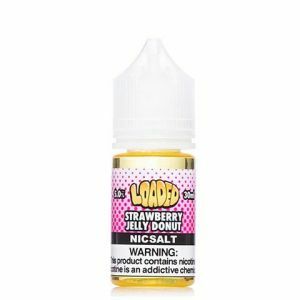 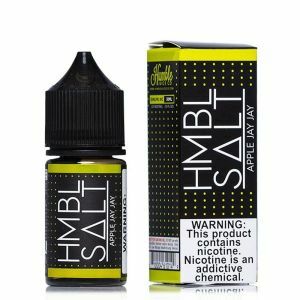 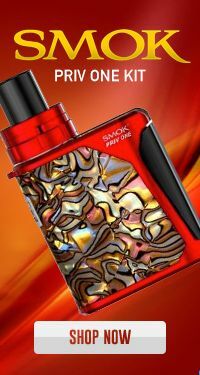 Vaporbeast has a vast selection of nicotine salts and flavors from the highest quality and most popular brands, including Mad Hatter, Beard Vape Co, Naked 100, Solace, Kilo, Aqua, Phix, and countless others. 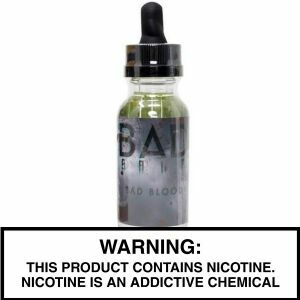 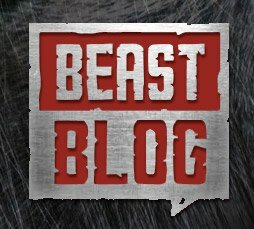 Only at Vaporbeast can you find the most sought-after nicotine salts and exclusive flavors.